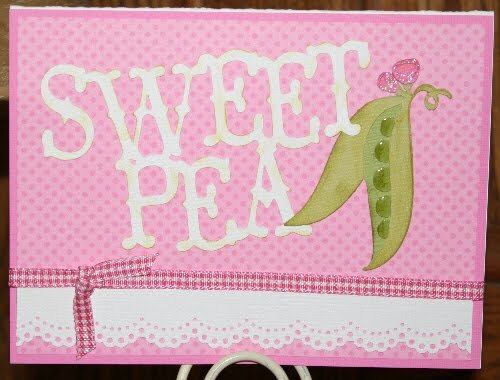 Wolf Creek Crafting: Such a Sweet Pea! This week we welcomed a new neighbor to the block - our friends' little baby girl...their fourth girl! Patterned Paper - Stampin' Up!